How do we know what plants will be successful or what plants can be planted together in our High Desert Landscapes? Luckily Mother Earth and Mother Nature have demonstration gardens all around us that show what combinations of plants grow well together. Plants that “Grow Well Together” means grow successfully in the same soil, temperature, and moisture conditions. We hiked the Pino Trail on the West Side of the Sandia Mountains. High Desert Companion Plants growing in the area where mesa meets mountain were recorded. Follow the attached link to view our video. 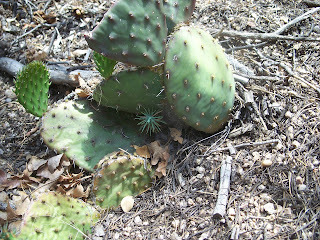 Trees That Please Nursery specializes in growing these New Mexico native plants. Contact the nursery for more information and pricing.